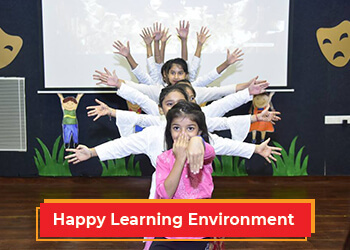 ---- where learning is joy and a celebration! 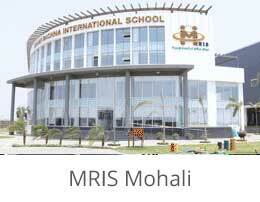 Backed by an invigorating atmosphere, highly qualified faculty, global and creative curricula and world-class facilities, Manav Rachna International Schools (MRIS) are the true torch bearers of the quality education movement that was initiated by its Founder Visionary Dr. O.P. Bhalla. 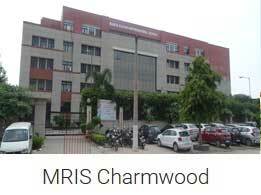 MRIS has come a long way since its inception in 2006 and expanded to a network of eight schools across Faridabad, Gurugram, Noida, Mohali and Ludhiana. 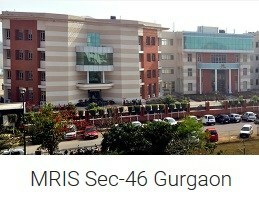 The schools are affiliated to CBSE. Classrooms are equipped with interactive boards, projectors, visualizers, laptops and i-pads to enable effective teaching learning process. 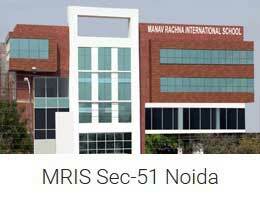 World-class sports facilities:The Manav Rachna Sports Academy (MRSA) and Manav Rachna Shooting Range (MRSA) nurture students’ sporting talents. Manav Rachna has collaborations with global sports companies- Taylor Made (Golf), Yonex (badminton), Stag (table tennis and Basket Ball) and BDM (cricket) to provide top-notch infrastructure. 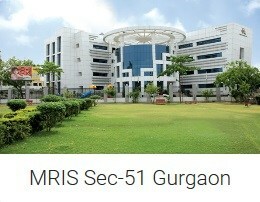 There are facilities for indoor (Shooting, Chess, Carrom, Gymnastics, Badminton, Table Tennis) and outdoor (Swimming, Taekwondo, Skating, Tennis, Basketball, Soccer) games facilities. Specialized coaching via International/National coaches is also provided. Community outreach programs, where the students look beyond themselves and experience the joy of giving and learn to serve. Exclusive CLANbased programs to enhance sense of belonging and leadership qualities. 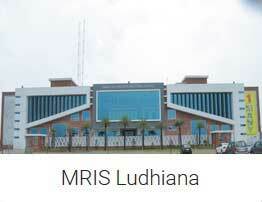 MRIS offers just the right blend of quality education while ensuring holistic development of the students. 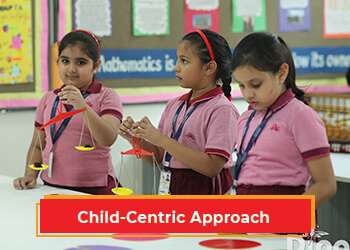 CREST, is a highly-engaging, integrated global-studies curriculum developed by Manav Rachna. 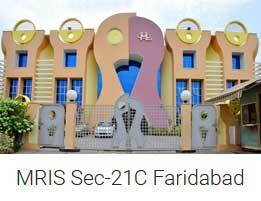 This fully integrated subject embraces social evolution through Arts, Music, Drama, History, Mathematics, Science and Technology. The rich content of CREST follows a defined timeline to truly enable the students to get in-depth knowledge and prepare them for global exposure. 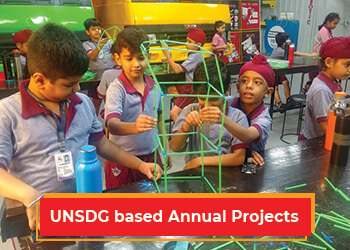 The choices of foreign languages –French, German and Spanish along with Sanskrit and Indian Regional Languages are another facet of global studies imparted here. 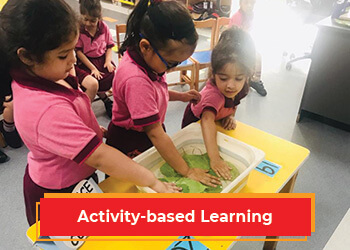 Manav Rachna International Schools have also partnered with International Primary Curriculum (IPC)which is a comprehensive, thematic, creative curriculum for toddlers to Grade V. IPC in primary classes is based on multiple intelligence theory. 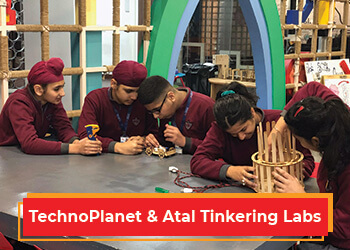 Through IPC, students are exposed to conceptual learning. 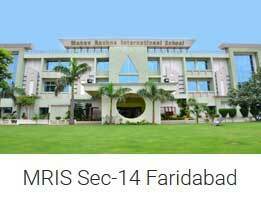 Manav Rachna International Schools are accredited with AdvancEd, USA which is a globally accepted benchmark for international schools.